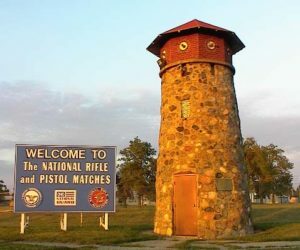 One of the most popular CMP youth marksmanship clinics during the National Matches is the CMP-USMC Highpower Rifle Clinic. 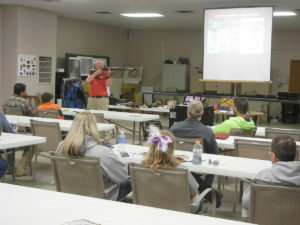 Many juniors participate in highpower service rifle shooting, usually as members of state association junior highpower teams. 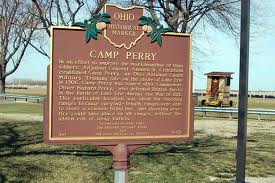 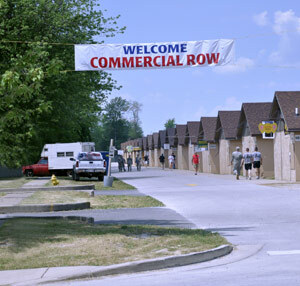 This clinic is offered at Camp Perry, Ohio, just prior to the National Trophy Rifle Matches. 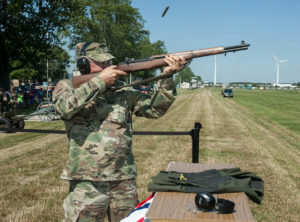 The clinic is open to junior highpower rifle shooters who have previous service rifle competition experience and are classified as a Sharpshooter or higher. 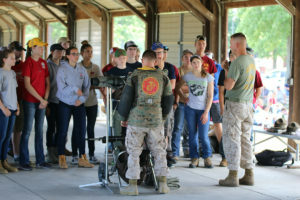 Juniors who are new to high power rifle shooting are required to attend a Rifle SAFS first before registering for the USMC Clinic. 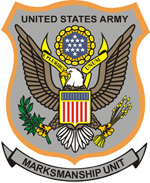 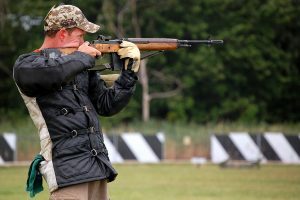 Participants in the clinic must bring their own rifles and shooting equipment. 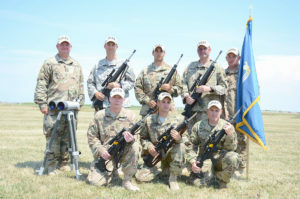 They will receive ammunition for clinic firing activities. 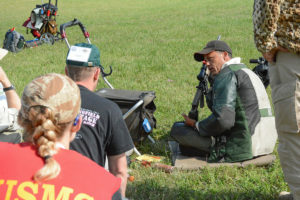 The CMP organizes the clinic and members of the U.S. Marine Corps Rifle Team provide instruction. 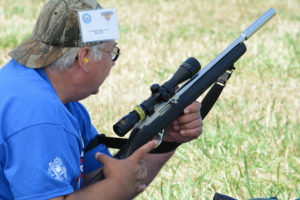 The clinic lasts three days and includes both class instruction including effects of the weather, how to properly use and modify equipment and the rulebook requirements for shooting positions. 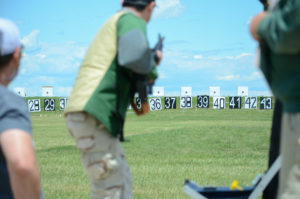 Days two and three are spent shooting on the range firing at 200, 300 and 600 yards where juniors fire while being coached by a Marine Corps Rifle Team shooter. 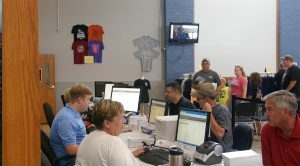 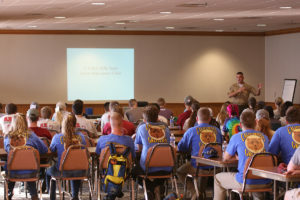 All students will receive a CMP-USMC Highpower Rifle Clinic T-shirt, certificate and school handout materials. 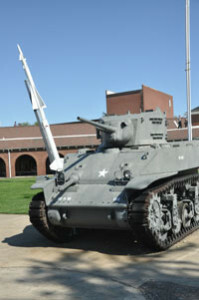 The clinic will conclude in time for all clinic students to participate in the Squadded Practice. 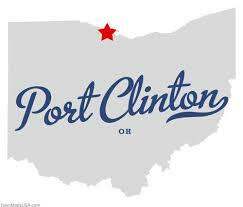 The clinic will include a Pizza Party and Certificate presentation on Saturday evening beginning at 6:00PM. 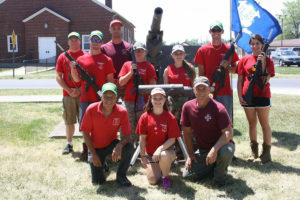 The CMP-USMC Junior Highpower Clinic combines real Marine Corps Rifle Team classroom instruction with live fire range practice. 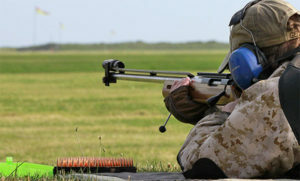 **Note: The USMC Junior Highpower Clinic will not include a Rifle EIC match. 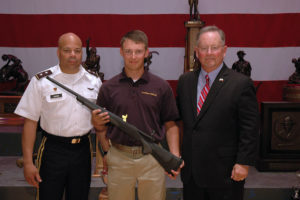 If juniors with no EIC points are interested in earning "introductory" EIC points, they should attend the Rifle Small Arms Firing School. 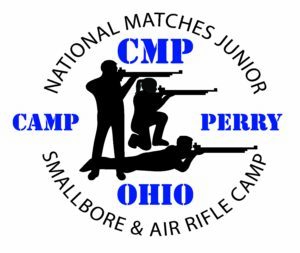 All junior highpower rifle shooters who wish to attend the CMP-USMC Junior Highpower Rifle Clinic at the National Matches must apply and pay a $30.00 clinic fee. 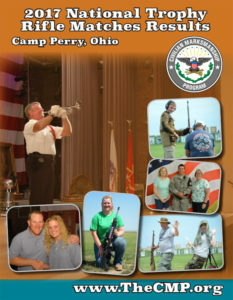 If you have questions about the CMP-USMC Junior Highpower Rifle Clinic, contact Lue Sherman at 419-635-2141, ext. 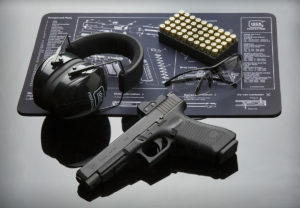 707 or email [email protected].